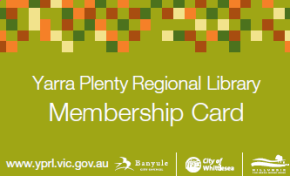 Library board meetings are open to members of the public. Details for the location of each meeting will be updated as information becomes available. All Board Meetings commence at 6.00pm unless stated otherwise.